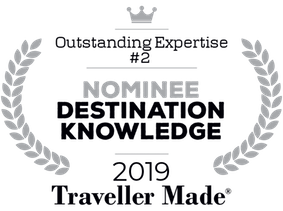 It is an honour for Namaste Tourism to be nominated for Luxury Travel Award 2019 under category Destination Knowledge – Outstanding Expertise by Traveller Made Partners across the world. Plan your next destination with those who know it best. 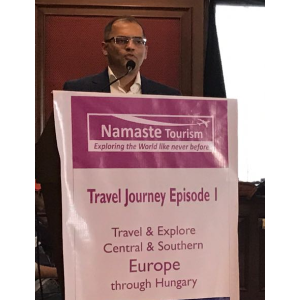 Namaste Tourism organised “Travel Journey Episode 1”, an event to increase awareness among the travel agents about the offbeat destinations covering Central and Southern Europe through Hungary. 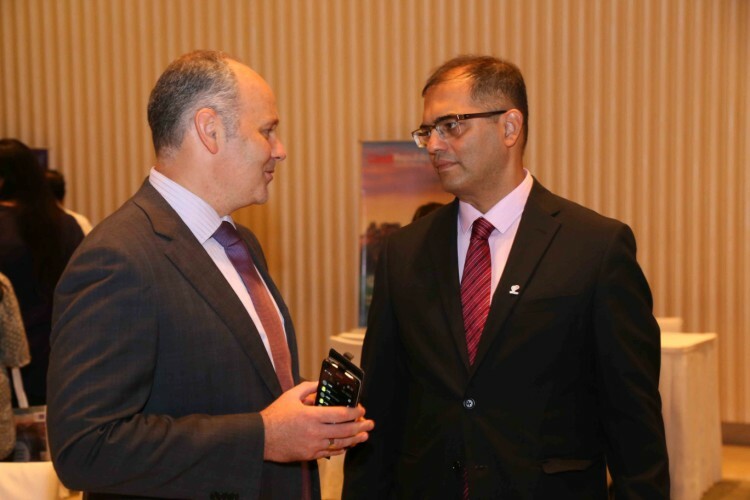 More than 60 travel agents paid registration fees and attended this interesting event. Chief guests for the event were H. E. Dr. Norbert Revai-Bere (Consul General of Hungary), Imola Szabo-Takacs (Consul-Mumbai), Mr. Mehmet Akay (GM Southern and Western India – Turkish Airlines) and Mr. Yusuf Hussain (Bollywood actor). V4 which promotes Central Europe: Czech Republic, Hungary, Poland and Slovakia conducted a workshop to showcase destination of Central Europe and Namaste Tourism presented a journey through V4 countries to assist the travel trade partners present in Mumbai & New Delhi to create itineraries which includes travel to the V4 countries.